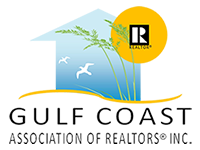 Pearlington Real Estate - Find Your Perfect Home For Sale! Homes for Sale in Pearlington. Homes for Sale in the Mississippi Gulf Coast. Search Homes for sale and find the perfect home or let us sell your home today! !Free home evaluations! PowerMark Properties has the Top Real Estate Agents in the Gulf Coast!